Do You feel a bit lost practicing in a large group? 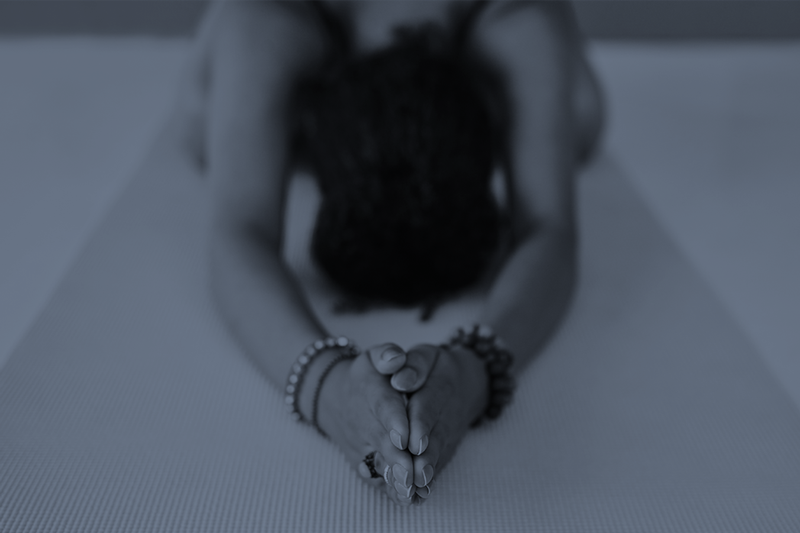 Come and practice at the Edinburgh Yoga Room, a small boutique studio located in the heart of Edinburgh. The studio is known for creating a peaceful and inclusive environment, allowing for more individual guidance to help you progress faster and or at your own pace, while keeping you safe on your mat. The focus of this class will be alignment, and learning to coordinate movement with breath, along with meditation. The course will run for 12 weeks. It will be approximately 1 hour long.